It goes without saying that household devices should be aesthetically pleasing. 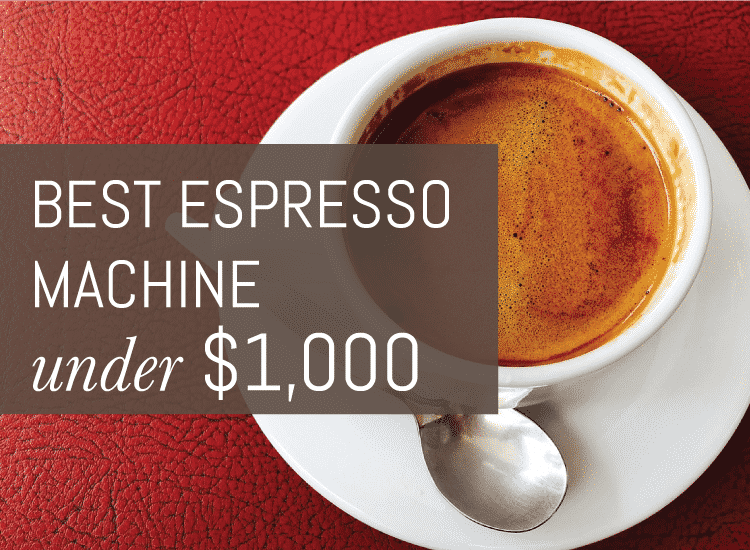 You wouldn’t buy, say, a weird looking espresso maker, would you? Apart from function effectively, household devices should be able to make homes even more inviting or beautiful. There are those who might not find the VillaWare Espresso Maker as such. 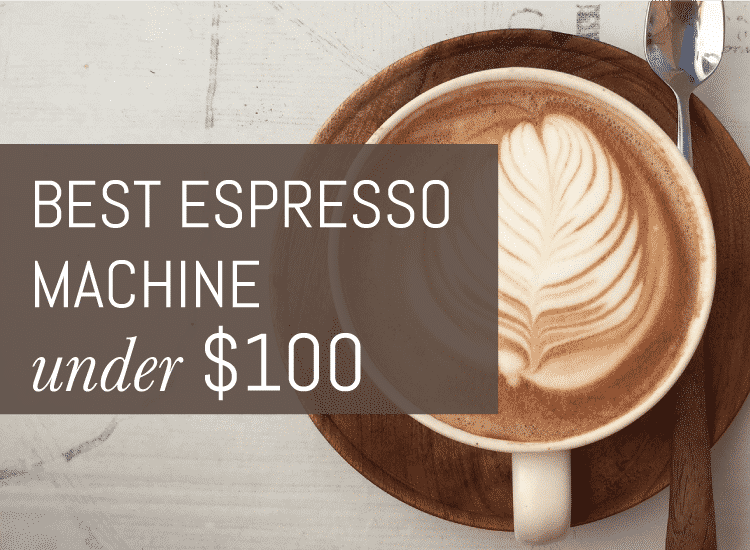 In fact, some of us here have described it as an “ice cream container,” “footstool,” and “a Decepticon masquerading incompetently as a paperweight.” We all, however, agree that it is among the avant-garde espresso makers currently available in the market. To prove how innovative the VillaWare Espresso Maker really is, we’ll begin by discussing its unconventional design. It looks like an inverted 3-D trapezoid. As such, people might mistake it for another household device. But, we assure you: Its design works. Being 13″ x 15″ x 13.5″ in dimensions, it’s sure to fit cozily anywhere you’d like to place it at home without taking up more space than you’d like to give it. Since many consumers now live in apartments with limited space and therefore prefer minimalist household devices, it fits in perfectly with how most people organize their homes nowadays. In keeping with the minimalist theme, its body is made of stainless steel with shale accents. Sleek and mysterious, it’s sure to be a stunning addition to your household devices. But this doesn’t mean the espresso maker is just a functional piece of art. 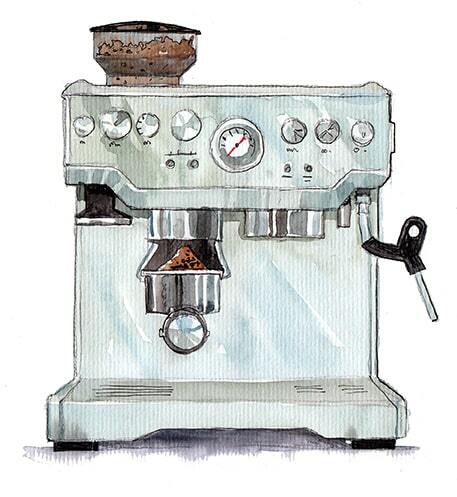 It comes with a wide array of features that together enable it to make nothing but great coffee. 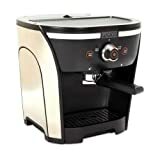 These features are: Italian-made 15-bar pressure pump, which ensures full flavor extraction; thermal block heating system, which enables it to warm up fast and thereby make coffee topped with luscious crema, which many consumers are raving about, quick; and heavy-duty milk frother with rotating arm, which enables you to froth milk effectively and easily. The rest of the espresso maker’s features are: large ergonomic dial control on the front, which makes operating it a breeze; warming tray on top, which enables you to leave your cup of coffee here for several minutes without worrying that it might get cold; water tank and drip tray that are both removable, making cleanup a cinch; single- and double-size filters, which make it versatile; and scoop/tamping tool, which enables you to make coffee using it with precision. 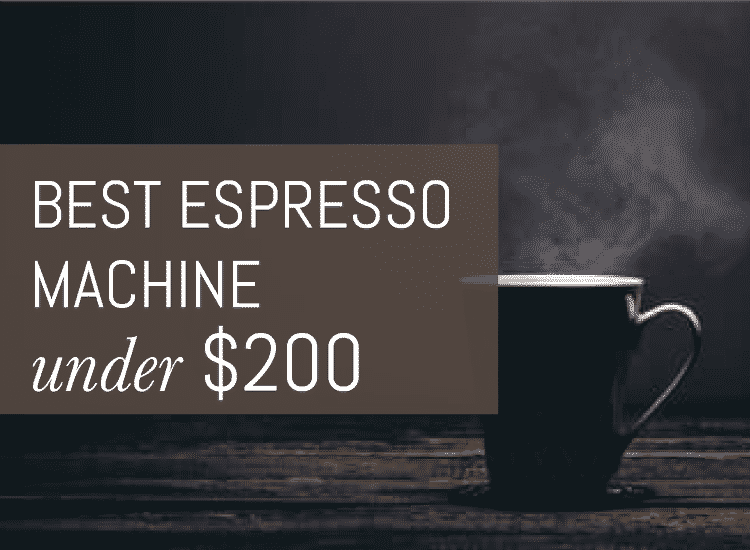 Although the VillaWare Espresso Maker is obviously designed to be inconspicuous, according to some consumers, you won’t be able to pay it no mind during use. They say: It vibrates and emits a lot of noise the entire time. The other drawbacks to it that they’ve aired online are: its milk frother doesn’t work as well as it should and it might break down only after a brief period of use. It, however, has received a positive rating of 3 and a half stars out of 5 on Amazon. Single size and double size filter provided. 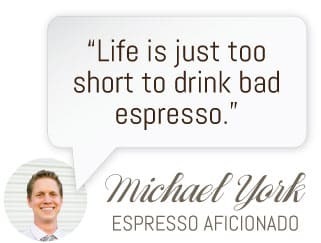 Given the above review of the unassuming yet ingenious espresso maker, we hope to have proven that, like books, an espresso maker’s design isn’t a reliable gauge of its effectiveness. The only true measure of such a household device is how well it works. Ingenuity can come in even the most unlikely package.